Our cycling holidays in South America cover a wide array of countries throughout the continent, each of which takes you off the beaten track to immerse you in the amazing landscapes of this continent. 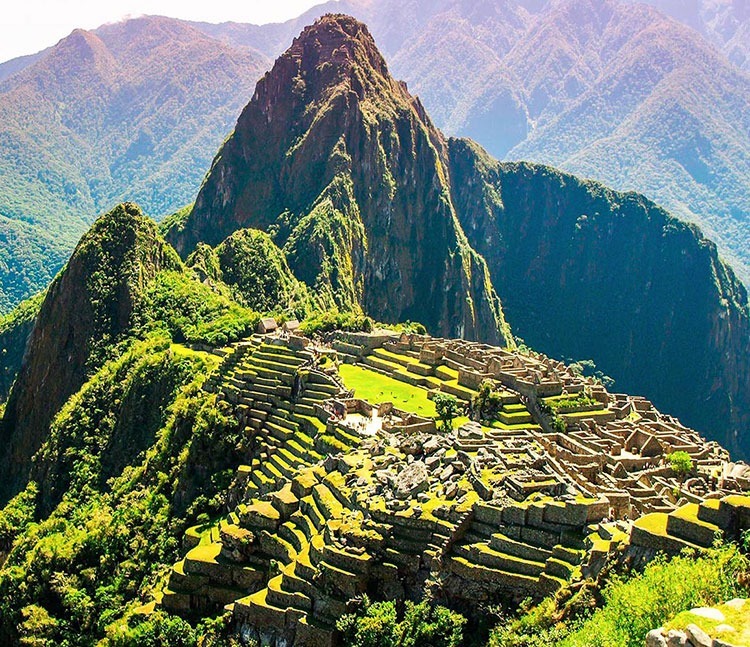 In Chile and Argentina we visit the beautiful mountains and landscapes of the Lake District and in Peru we’ve tours which include an exciting mountain biking exploration of the Sacred Valley. 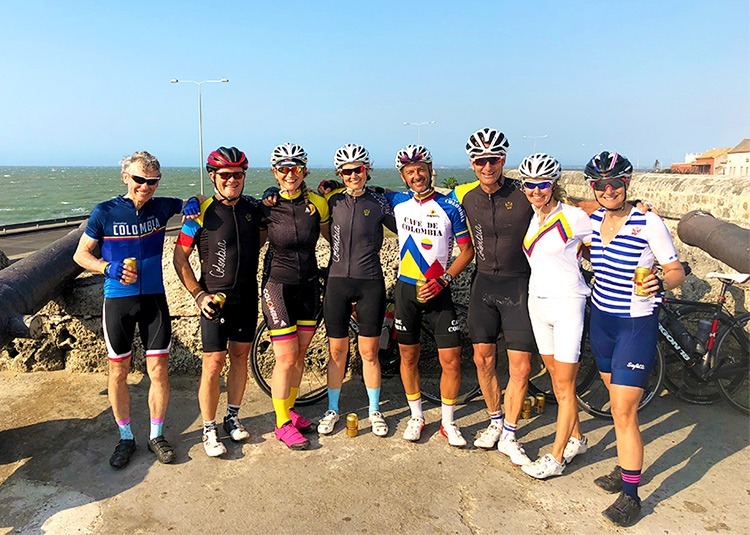 Over in Colombia our Emerald Mountains road cycling holiday is a challenging ride from Bogota to Cartagena, that will really get the heart pumping. 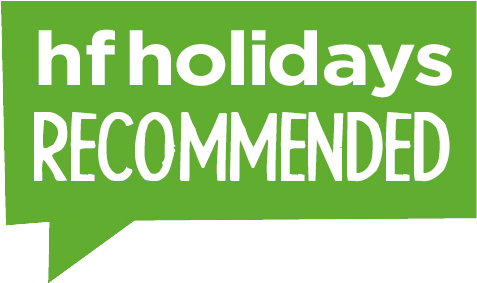 Whichever South America cycling holiday you choose, you’ll be in safe hands with qualified guides and support vehicles on every tour. 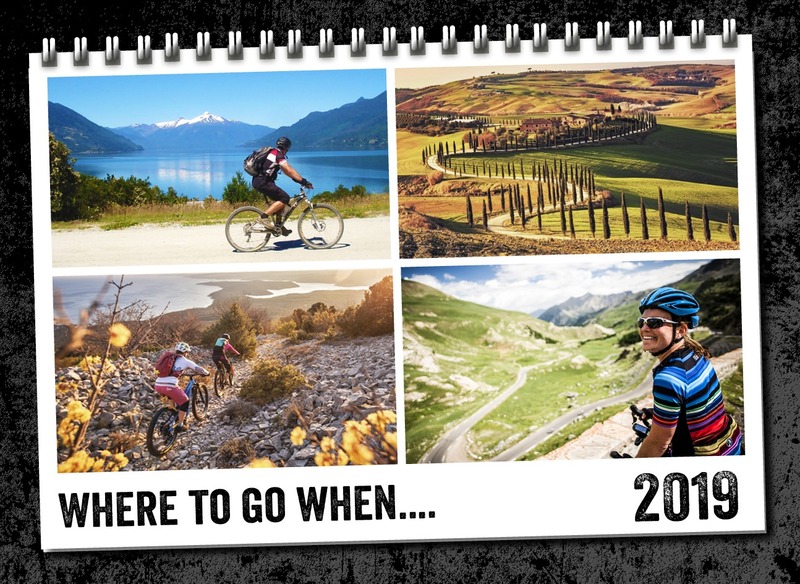 01 to 13 Jun - This tour might be our most ambitious and exciting road trip to date, designed to appeal to adventure seekers who live to ride and love to climb. The post Where to go when: ideas for every month appeared first on Skedaddle Blog. 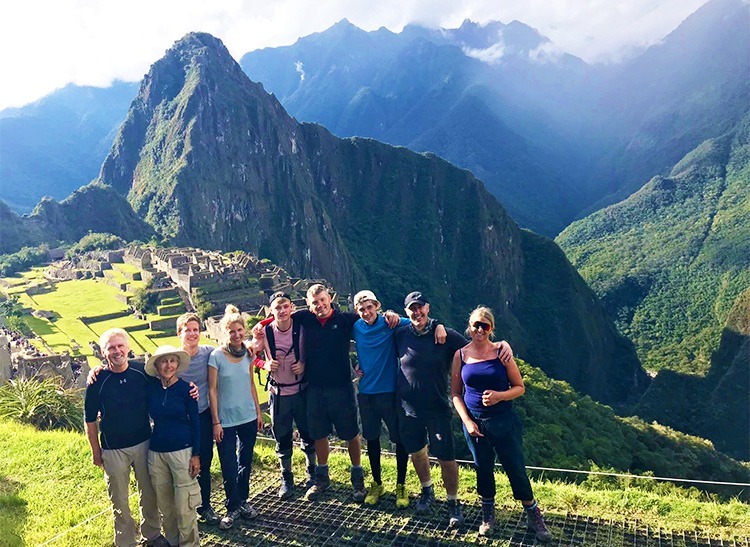 The post Customer Story: Cycling Peru – a trip of a lifetime appeared first on Skedaddle Blog. The post Customer Story: Cycling Colombia appeared first on Skedaddle Blog. The post Unforgettable cycling adventures in Peru appeared first on Skedaddle Blog.